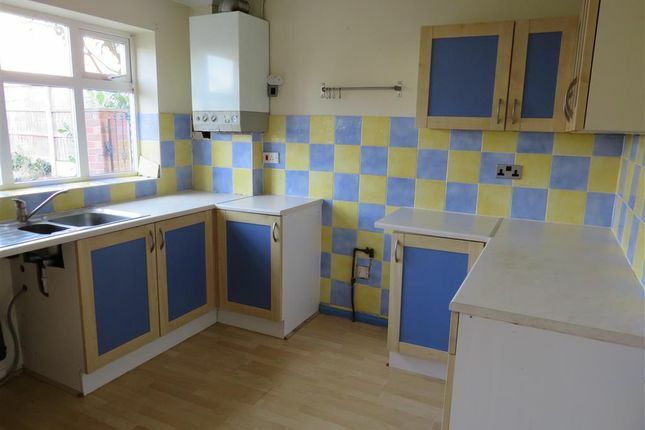 attention first time buyers and investors....Priced to reflect the need for some cosmetic upgrading is this three bedroom semi detached house. Located within a popular residential area conveniently placed for local amenities and offered for sale with no upward chain. 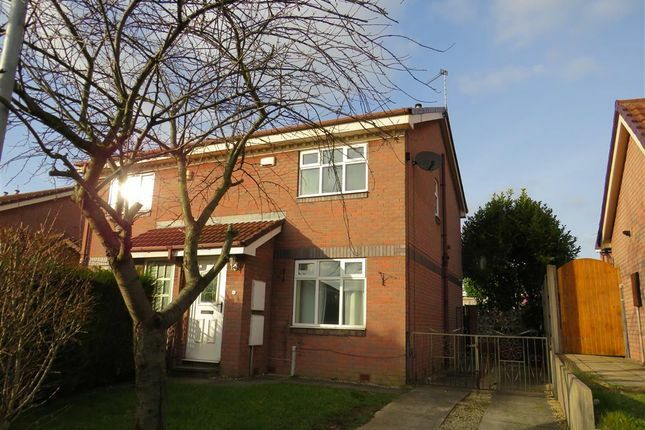 Having no upward chain this three bedroom semi detached property requires some cosmetic upgrading hence the realistic price range. 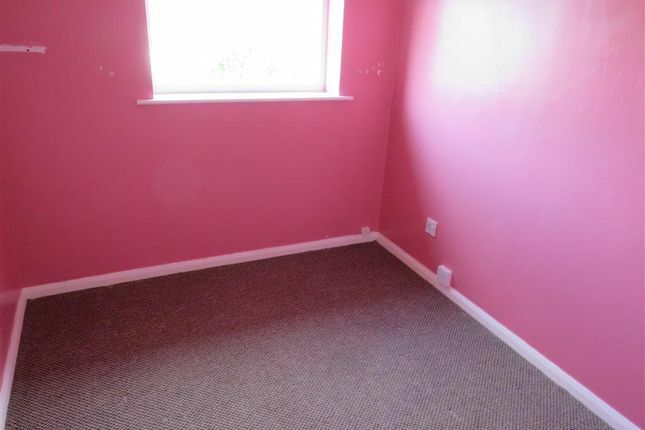 Accommodation comprises Entrance porch, lounge, kitchen, three bedrooms and bathroom. Gardens to front and rear and driveway parking. 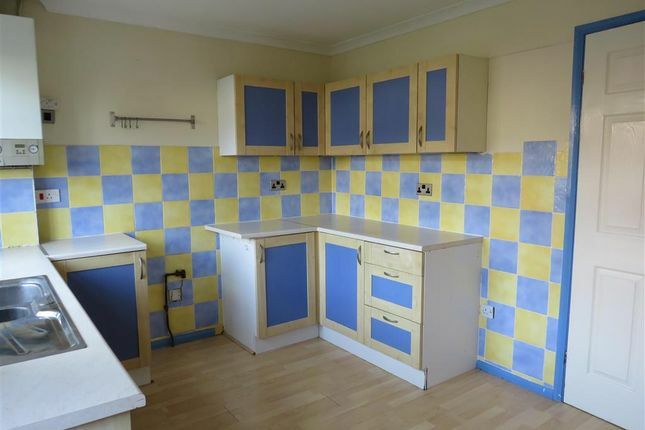 Located within an established and popular area of Throapham. 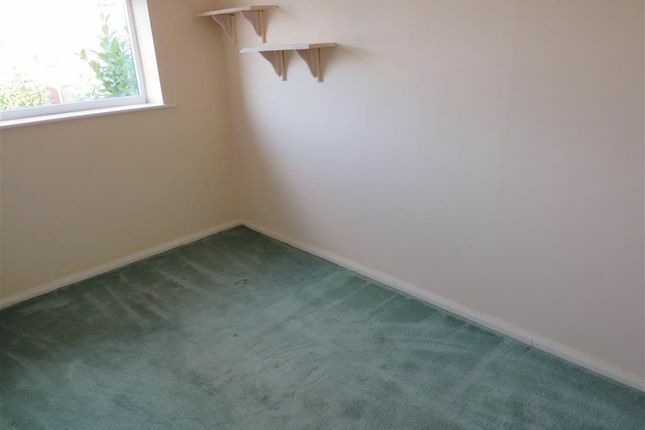 The property would suit the first time buyer or investment buyer. Double glazed door leading into entrance hall. 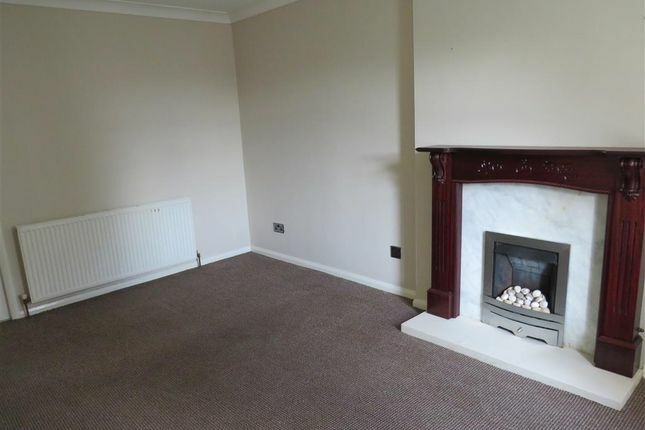 Spacious lounge with the main focal point of the room being the feature fire place. Benefiting from TV point. 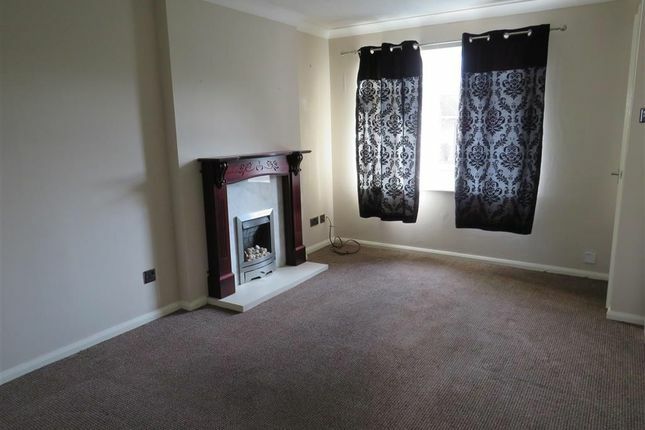 Front facing double glazed window and central heating radiator. Fitted kitchen with a range of wall and base units with work surfaces incorporating a stainless steel one and a half sink and drainer. Having tiling to the splash back areas, plumbing for a washing machine and space for a fridge freezer and space for gas oven. Rear facing double glazed window and rear facing double glazed door leading onto rear garden. 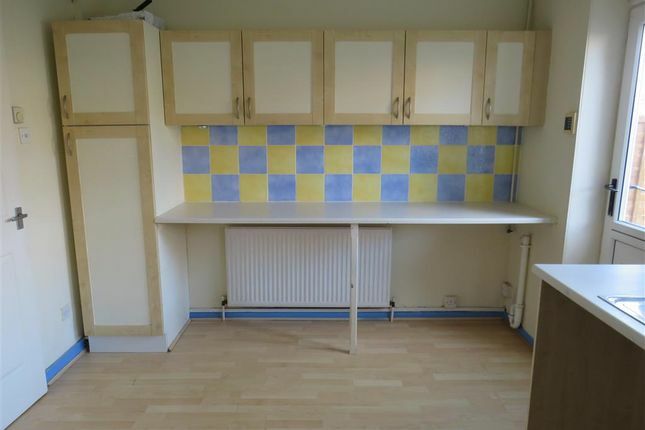 Benefiting from two built in cupboards providing extra storage. 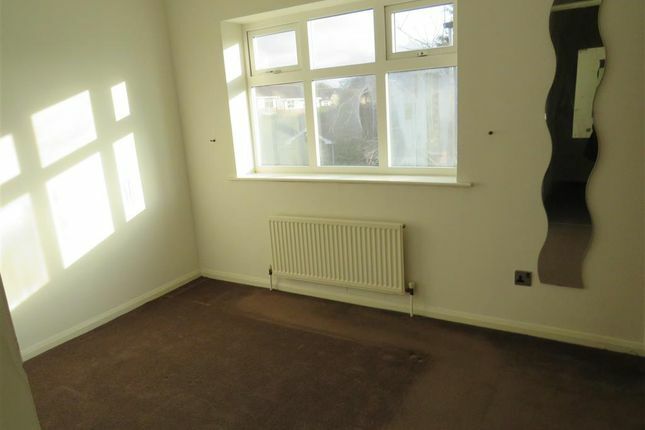 Front facing double glazed window and central heating radiator. 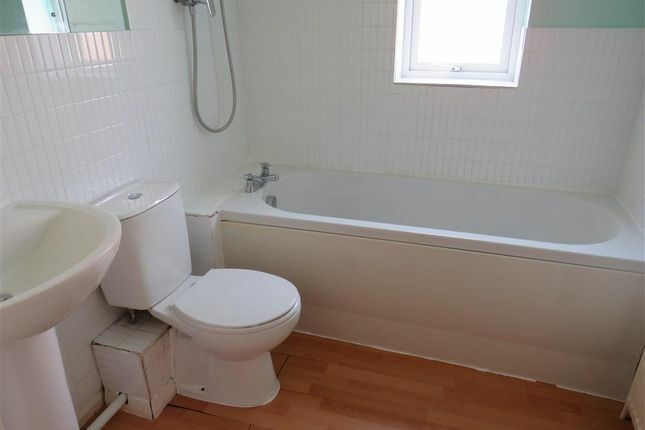 Three piece suite comprising of low flush WC, pedestal was hand basin and panelled bath. Tiling to splash back area and rear facing double glazed window. To the front of property is a laid to lawn garden with large drive way. 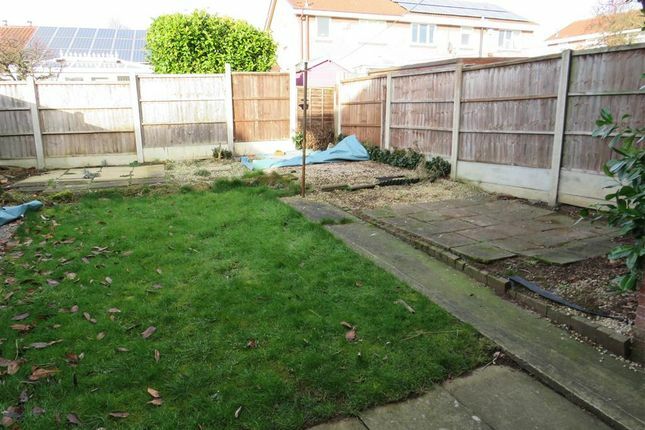 The garden to the rear of the property is enclosed with fences and is laid to lawn.